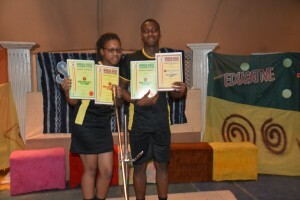 Thames Valley College – CELEBRATING TVC SPELLING BEE CHAMPIONS !!! 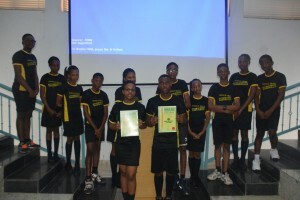 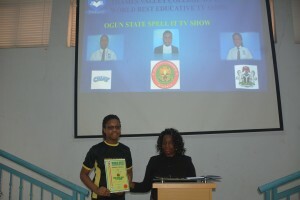 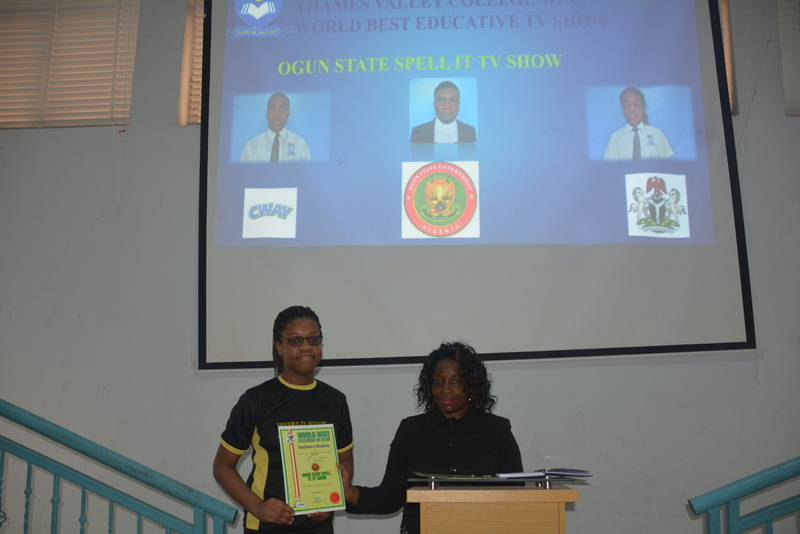 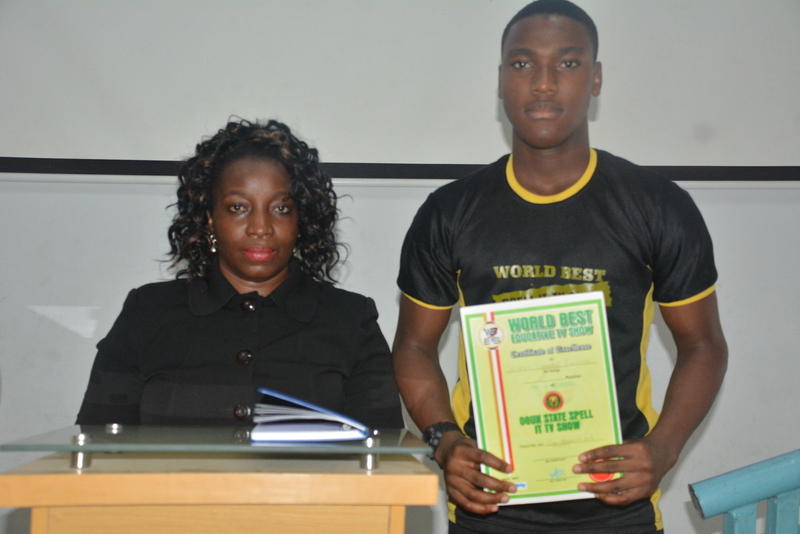 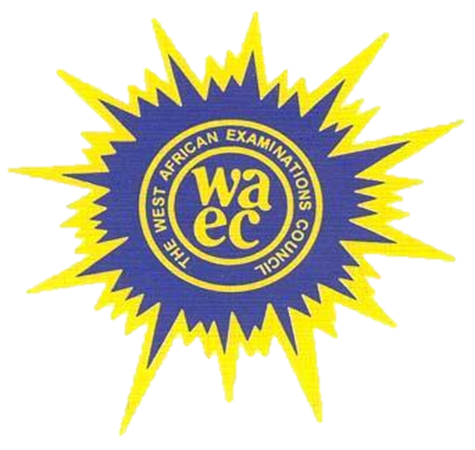 Thames Valley College wins world best educative TV program at the Ogun state Spell it TV show. 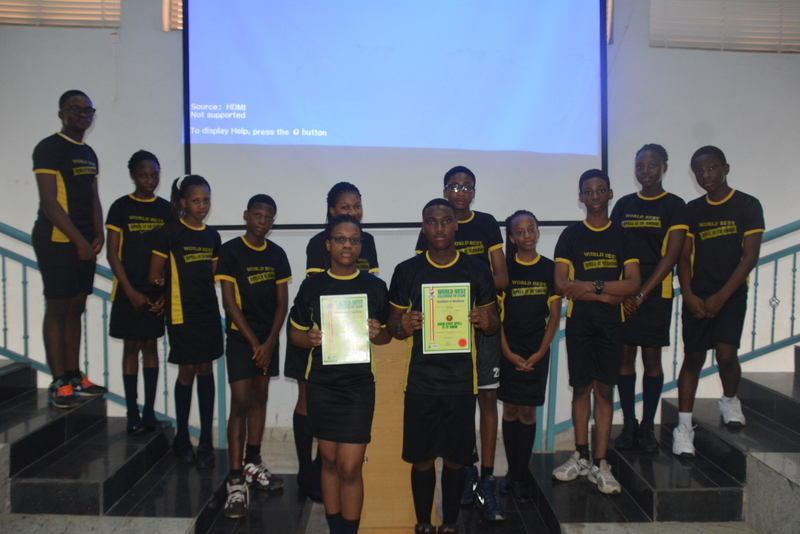 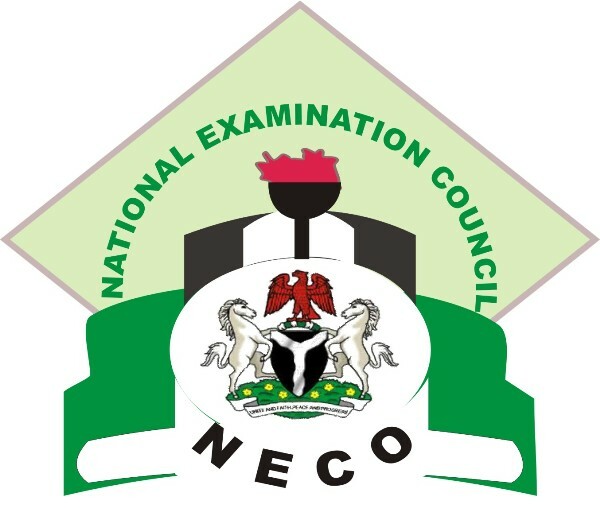 Kelechukwu Egbule took the 1st position while Chuka Enwonwu came 3rd. They were rewarded with school bags , CWAY drinks, Calendars , Exercise books and purses. 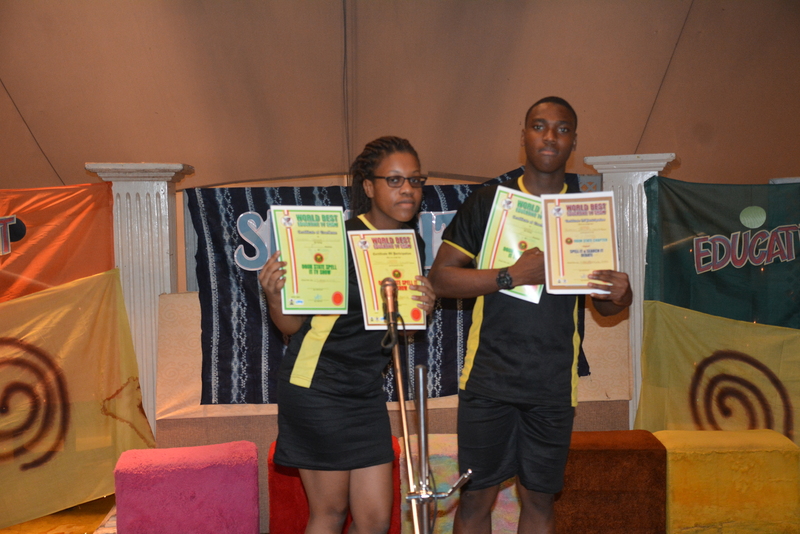 We celebrate our TVC champions as we look forward to greater victorious days ahead.